Step over the threshold of this landmark art deco building, the last of its kind in Bemidji, and into a bygone era of entertainment. 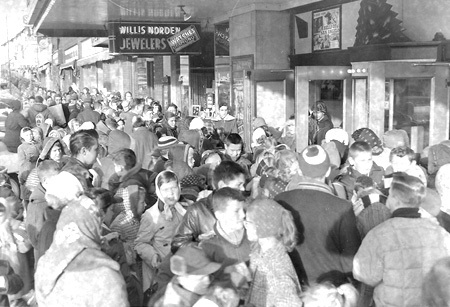 In 1933, after a purchase of Brinkman Theatre Interests by Bennie Berger, it began its first life the community’s celebrated movie house, a role it filled for about 50 years. During this time it was variously under management by Berger, A.W. and E.J. Baehr, and Bill Bender. The Chief remained in operation through the 1980s, and eventually closed. Its role as the community's movie theater was taken over by the Amigo 9, located just northwest of the city on Highway 2. The building fell into disrepair, sitting vacant. In 1992, this art deco movie house was rescued from ruin by the Paul Bunyan Playhouse and the Bemidji community, and it has served as the home of the Playhouse ever since. It has gone through, and is still undergoing, a revitalization process with the help of donations and grants, including generous contributions from the Neilson Foundation and the McKnight Foundation. Today, the Chief Theater is a performing arts powerhouse featuring curated entertainment from around the world in its downtown Bemidji, Minnesota facility. Its resident production company, the Paul Bunyan Playhouse, is the oldest professional summer stock company in Minnesota, and draws actors from across the state, region, and country. The Chief is managed by a professional staff with the assistance of a volunteer board. 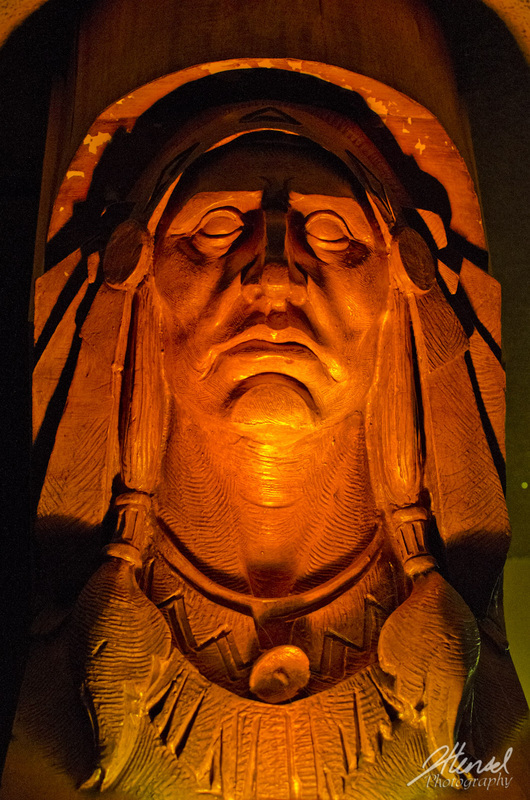 Though global in the scope of its artists and programs, the Chief is the region’s year-round hub for the performing arts, surrounded by the Bemidji Community Arts Center, the Wild Rose Theater, and Bemidji State University. The Chief seats an intimate audience of 315 with Art Deco interiors and exposed structural components that pay homage to its history as a movie house while embracing its identity as a multi-purpose performing arts venue. 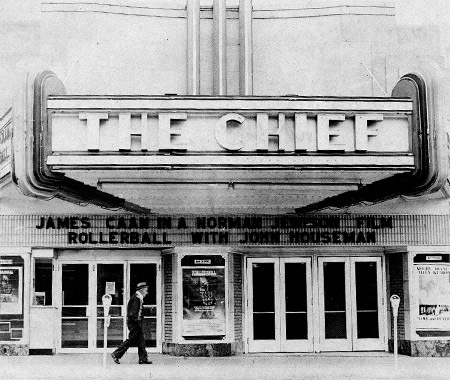 The Historic Chief Theater is available for rent, bookings, and tours. Please visit our rental page for more information. We are a not-for-profit organization that operates as a 501(c) 3. All contributions (not including ticket purchases) are tax deductible to the full extent of the law.